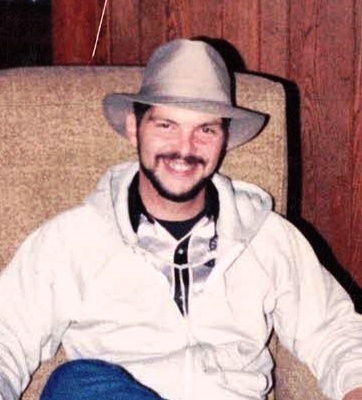 Ronnie Dean Harris, 57, of Rock Mason Road in Swannanoa, died Friday, November 23rd. Harris was the son of the late Lee Roy Harris. He worked as a third generation stone mason for most of his life and attended Swannanoa Church of God. He was preceded in death by his brother, Ray William Harris. Surviving him are his mother, Georgia Rogers Harris; his wife, Tenia Harris; one brother, Richard Lee Harris of East Flat Rock; two sisters, Christeen Harris McPherson of Swannanoa and Tina Harris Embler (Doug) of South Asheville; nephews, Doug Harris, Richard Lee Harris Jr., Aaron Harris, Brandon McPherson and Hunter Embler; niece, Krista McPherson Courtney; and lifelong friends, Jimmy and Debbie Branch. A memorial service will be held at 3:30pm, Saturday, December 1st at Swannanoa Church of God. The Rev. Robert Haynie and the Rev. Randy Gregory will officiate. Penland Family Funeral Home is honored to be caring for the Harris Family.